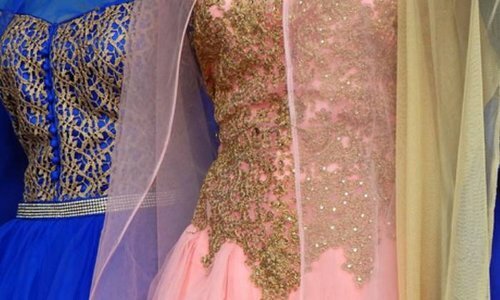 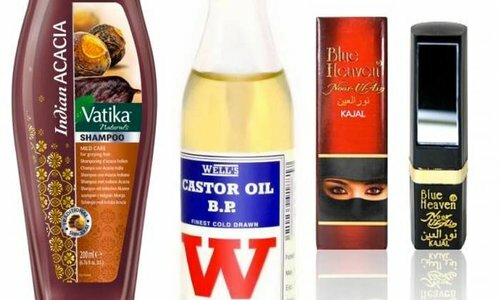 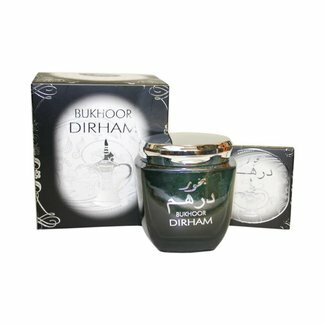 Fragrant Bakhour or Bakhoor is a centuries-old tradition that is still widespread in the Arab world today. 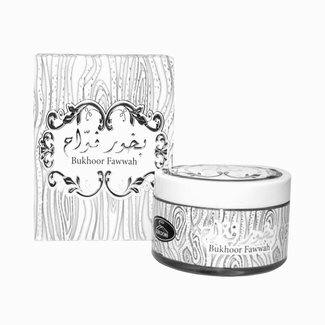 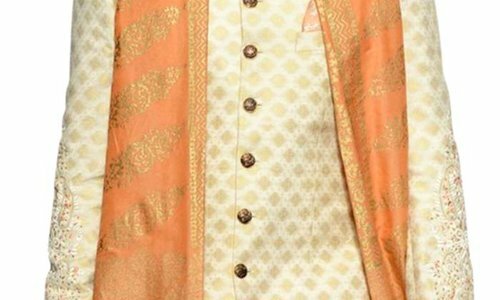 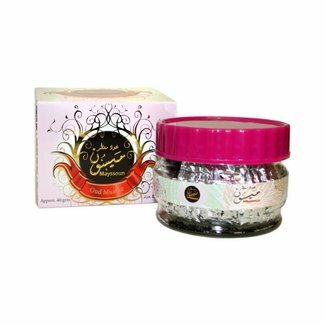 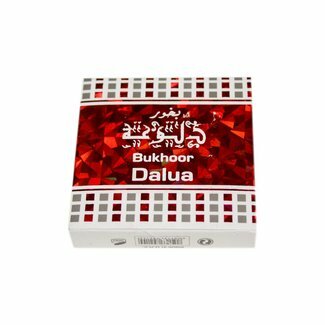 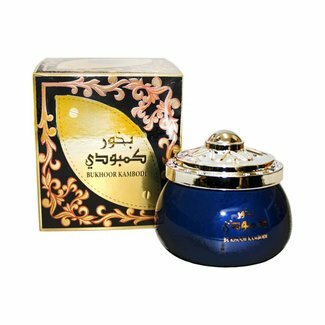 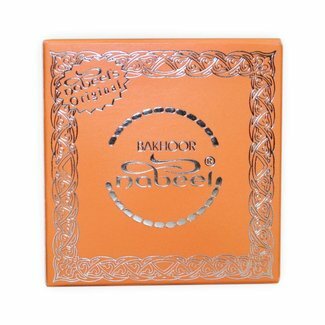 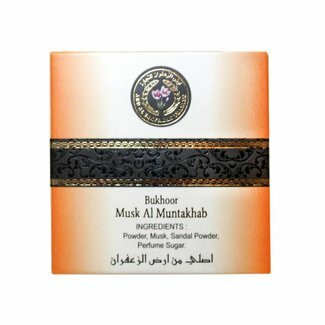 You will find many different fragrant scents of Bakhoor and incense. 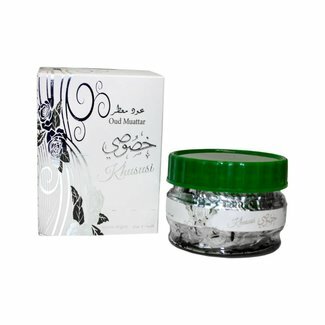 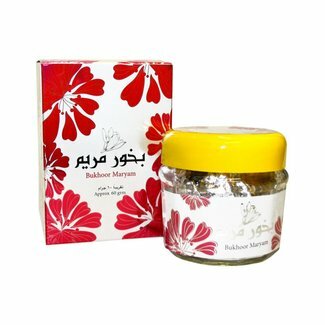 Bakhour produced from herbs, flowers, woods and perfume oil, is on Charcoal burnt, we also offer. 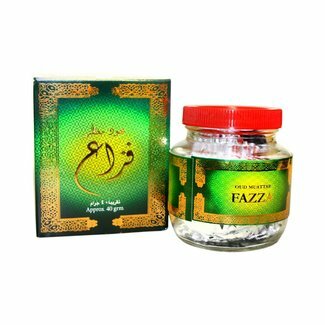 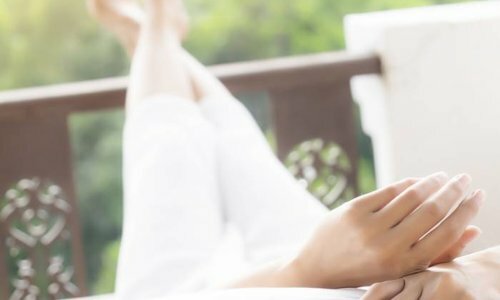 A useful utensil for smoking is a incense pliers, which is also found in this category. 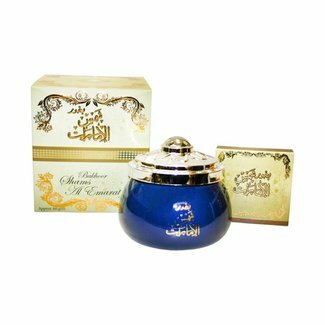 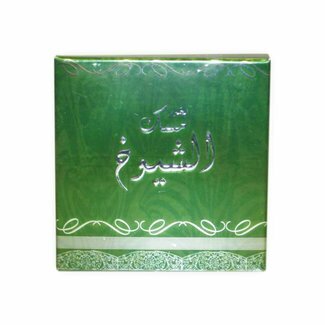 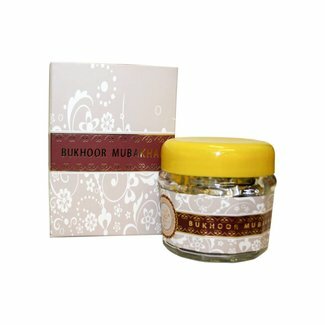 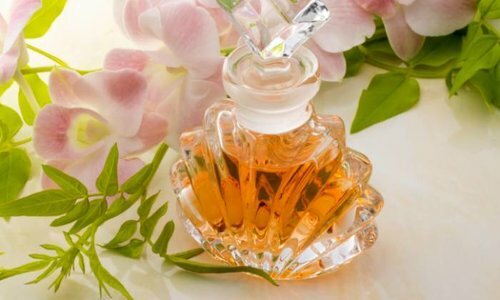 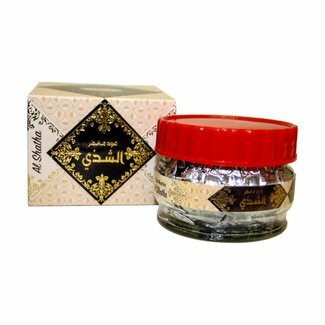 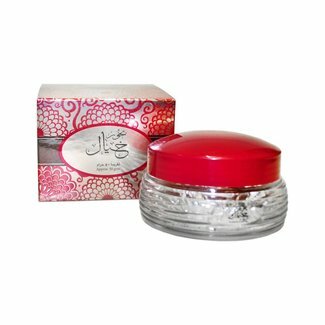 Bakhour Musk Al Muntakhab; Fragrance: woods, flowers, resins..